Conservatively Speaking | Politics » Is President Obama’s goal to destroy the economy? Is President Obama’s goal to destroy the economy? 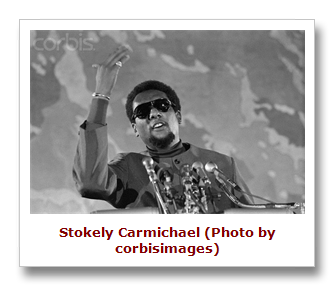 Stokely Carmichael once said, “We must destroy the capitalistic system which enslaves us.” In 1967 Carmichael left the Student Nonviolent Coordinating Committee (SNCC,) an organization dedicated to the nonviolent political reformation of society advocated by Martin Luther King and joined the Black Panther Party, which had a decidedly brutal approach to civil inequities. Joseph Stalin, known to have caused the death of over a million people, advocated the destruction of societal structures to build the communist society he envisioned. In not so many words, Stalin declared that to recreate a society you must first destroy it. People are stubborn and naturally averse to change. It’s far easier to coerce people to embrace a new social order if the pillars of the existing order collapse. Carmichael believed that discrimination was part and parcel of a capitalistic society. He believed that the natural inequities imposed upon African-Americans by society had its roots in the drive to obtain wealth and success. 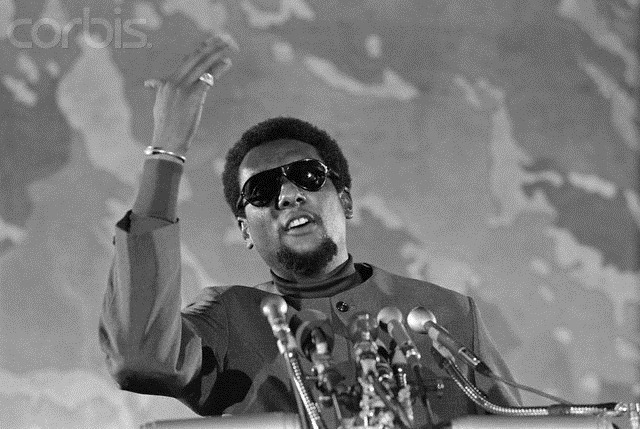 Carmichael saw a class structure of haves and have-nots, not by choice but predetermined as a product of racism. Rather than attack racism itself Carmichael’s philosophy was to make everyone equal by collapsing society. Stalin’s view wasn’t far from Carmichael’s, but from a different perspective. 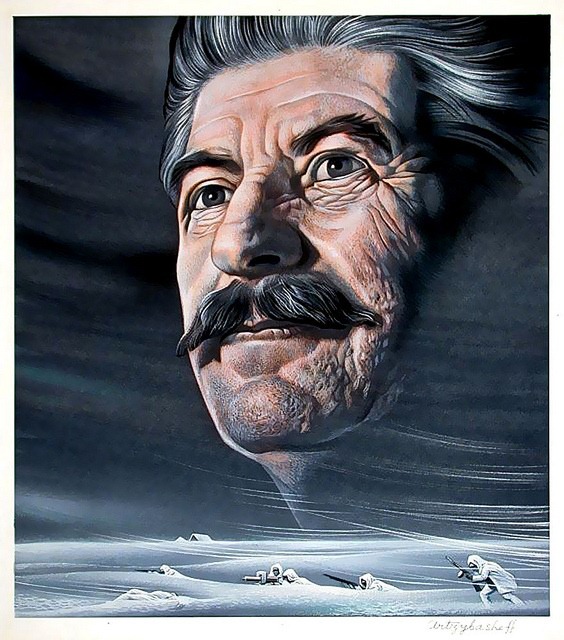 Stalin believed that striving for personal wealth was inherently wrong, leading to great economic disparity and class structures—again, the haves and have-nots. Stalin felt that the only way to achieve public equality was to end private ownership of property in favor of communal ownership. Since the only omnipresent nationwide communal entity is the government, the government owns everything, eliminates any wage hierarchy and doles out “what the people need” as it saw fit. Where Carmichael and Stalin diverge is where Socialism and Communism take different paths. Socialism isn’t a political movement, but an economic one; communism is a governing approach controlling a socialistic economy. Carmichael wasn’t in favor of an all-encompassing government, only a classless society. 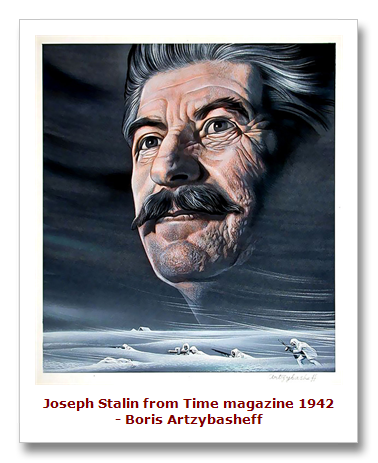 Stalin wanted a two-tiered society: the ruling elite and the common people. We are rapidly approaching the point where comparisons with Jimmy Carter will be eclipsed. Rather than acknowledging the failure of his economic programs, the president seems intent on doubling-down. This week the president announced the nomination of Princeton University’s Alan Krueger to be chairman of the White House Council of Economic Advisers. Krueger’s nomination is a vote for the status quo. Krueger is not a new face in this administration. He worked on the doomed “Cash for clunkers” program which provided an economic boost with about the same lifespan as the common house fly. Krueger is of the government stimulus and increased taxes set, so replacing Austan Goolsbee with Krueger isn’t likely to move the ball 1 inch. Then this week the president sent a letter to Speaker of the House John Boehner that proposes not less but more regulations. While business has begged for some regulatory relief President Barack Obama is proposing 7 new government regulations that would cost the economy more than $1 billion a year. Obama is proposing 4 new Environmental Protection Agency rules and 3 Department of Transportation rules. One of the proposed EPA rules changing the standard for smog is estimated to cost the economy between $19 billion and $90 billion. The new EPA regulations aim at air pollution and coal residue from coal-fired power plants and will almost certainly kill jobs and harm the economy. The Obama administration has identified another 219 new regulations this year alone and people wonder why job growth has been almost non-existent? Which brings us back full circle to the Carmichael/Stalin discussion: Does Mr. Obama’s desire to build a new “balanced” society require he first destroy our current system? Could the president’s actions be intended consequences and not simple incompetence? His actions don’t appear to be aimed towards encouraging job growth or boosting the economy. Business has said that the first step in turning around this economy is for the government to back off. More regulations and more stimulus, whether you call it an “infrastructure bank” or anything else, cannot turn around an economy that is staggered by an oppressive government. So, is Mr. Obama attempting to create a European socialistic society by destroying American capitalism? It’s something worthy of consideration.